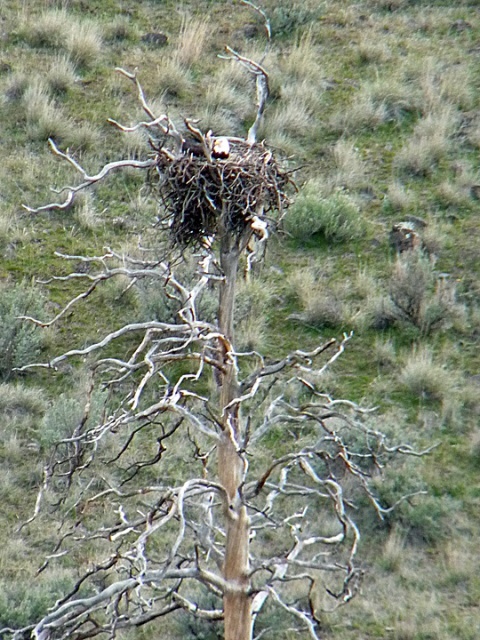 Bald Eagle nest in the Yakima River Canyon about 20 miles north of Yakima, WA. April 3, 2010. Panasonic DMC-FZ28.